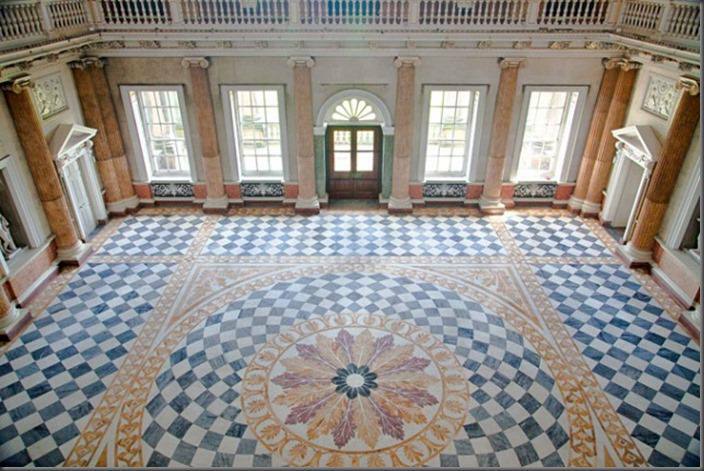 Dine were proud to see our stunning stately home venue, Wentworth Woodhouse featured in Yorkshire Life this month. 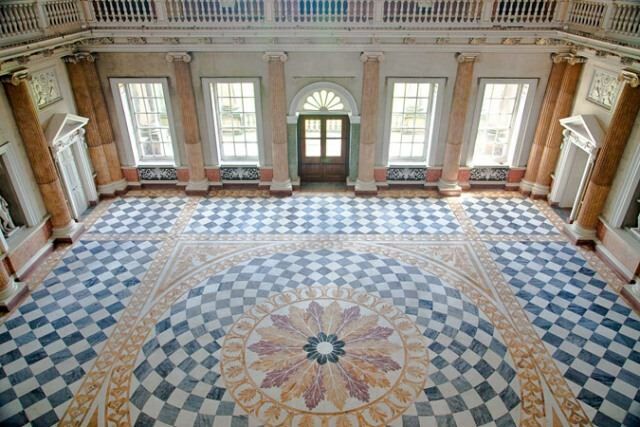 The feature read: “Wentworth Woodhouse, in Wentworth, South Yorkshire, the largest privately-owned house in Europe, is finally awaking from its slumber. Two houses of totally different architectural styles built by The First Marquess of Rockingham between 1725 & 1750; the west front of the house in the baroque style & the east front in the later Palladian style. After being inaccessible to most members of the general public for over 60 years this sleeping giant is finally opening up to the wide world. 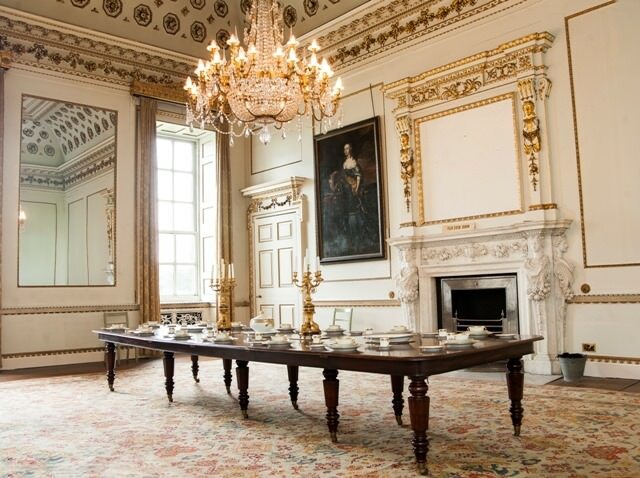 Wentworth Woodhouse, standing in a park of 250 acres & situated about four miles from Rotherham, with its East Front of over 600 feet & its courts & buildings covering three acres or more of ground, is ranked as perhaps the very largest of the country palaces created by our 18th Century Whig Magnates. Wentworth then passed to William 4th Earl Fitzwilliam, who was the eldest son of the Marquess’ eldest sister who had married the 3rd Earl Fitzwilliam of Milton. It remained in the hands of the Fitzwilliam family until 1989. The house & around 90 acres of land were then bought by Mr Wensley Haydon-Baillie, a businessman, who was here for 10 years. In 1999, it was bought by Mr Clifford Newbold & his family, who are in the process of restoring the house to its former glory. 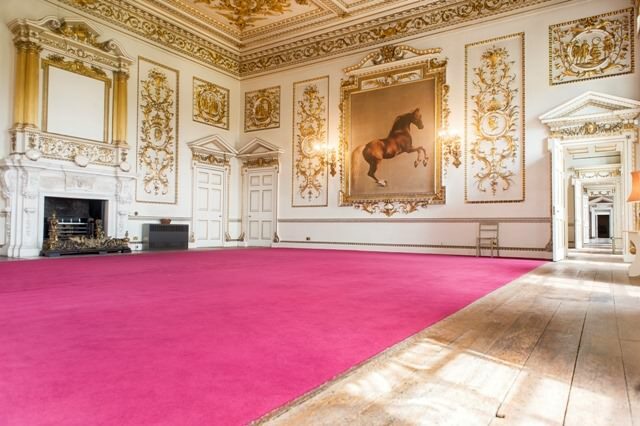 Wentworth Woodhouse offers you one of finest event venues in the UK – wedding receptions, private celebrations & corporate events are all welcome and our team at Dine have been working with Wentworth Woodhouse to ensure whatever the occasion, it will be special. 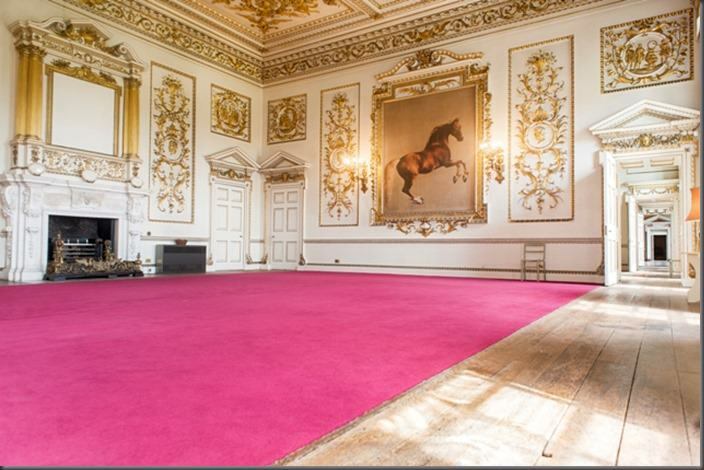 To find out more or to enquire about holding your event at Wentworth Woodhouse click here.